This week our team are working hard to finalise works that will improve the Black Star Service in Atherton and surrounds so watch out! 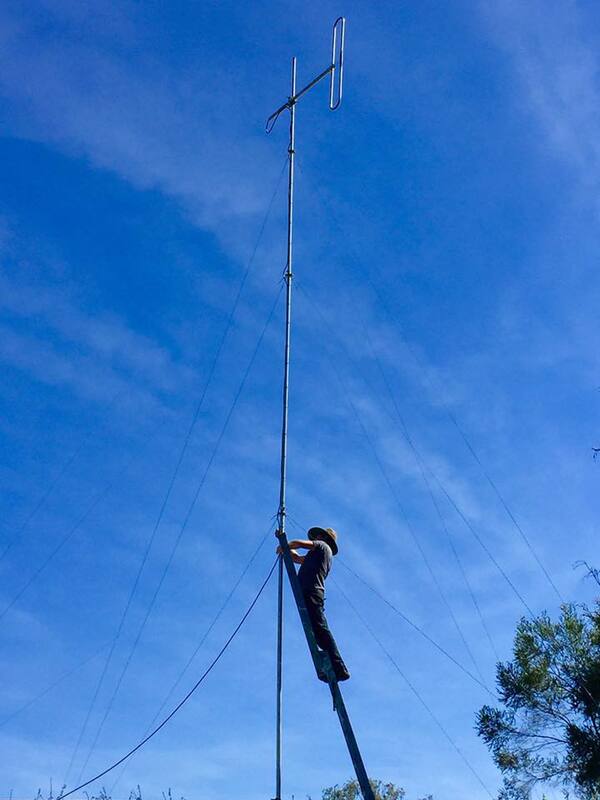 A new antenna has been erected in the area and the transfer to the new site should be completed by the end of this month. We expect that people living in Atherton will soon have access to a crystal clear Black Star Radio signal on 96.7 FM. But for now, this will bring Black Star Radio within reach of everyone in Atherton.